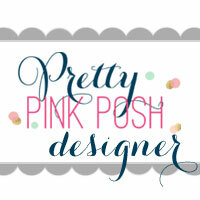 I’m on the Pinkfresh Studio Blog today. 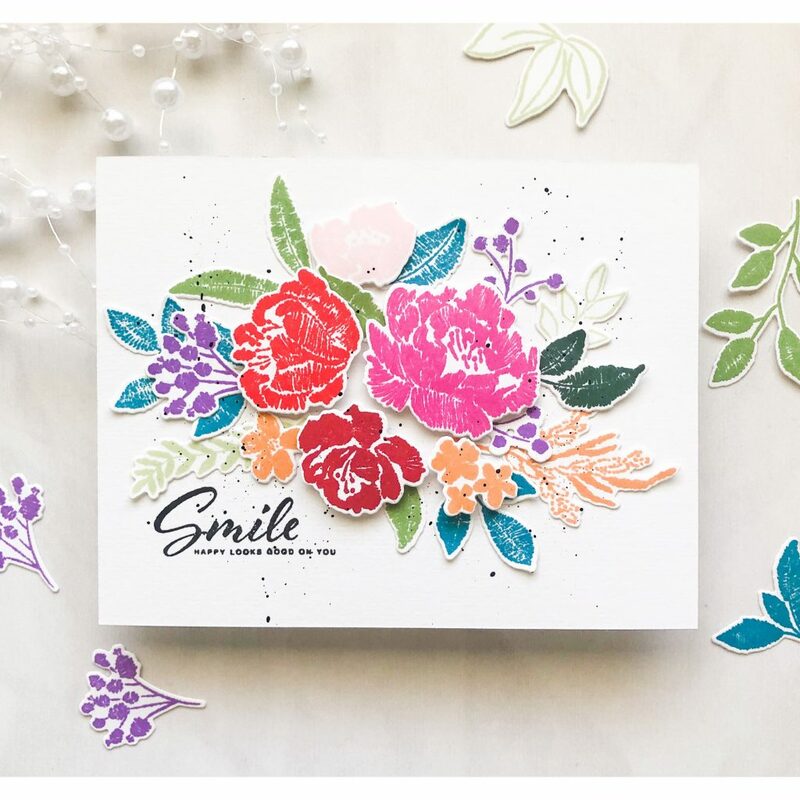 Be sure and head there to check out how I created my two fun and different styled cards today! 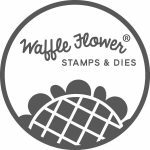 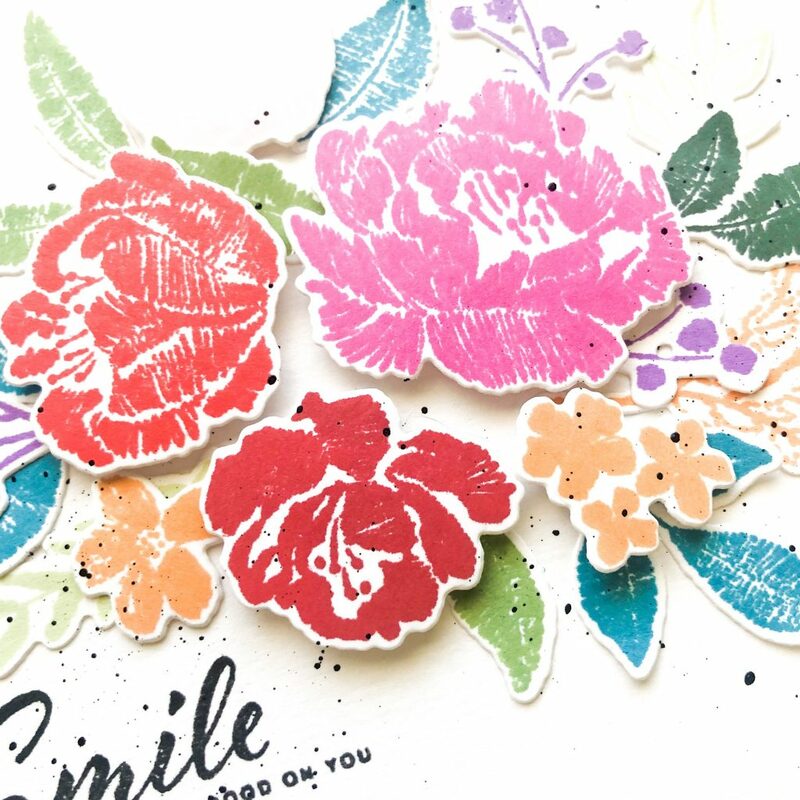 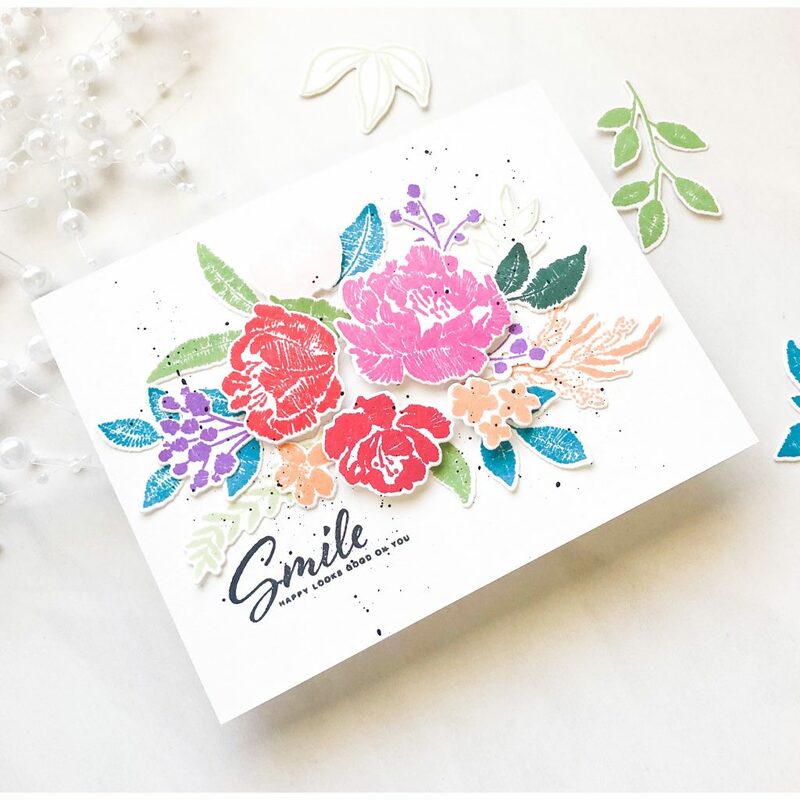 For this floral card, I used Embroidered Blossoms Stamp set and Coordinating Dies to create this collage of colorful bouquet. 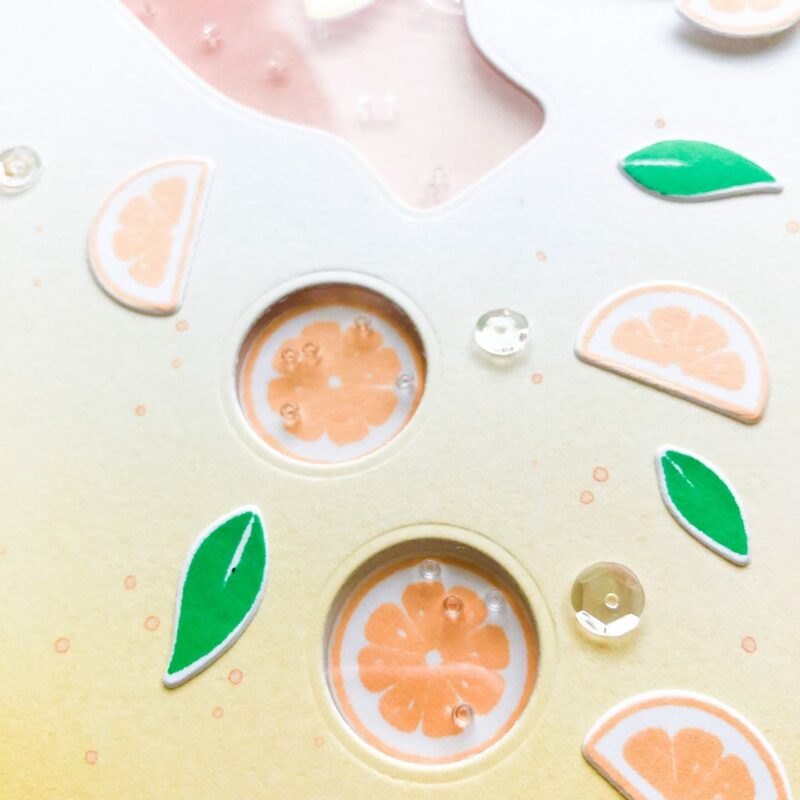 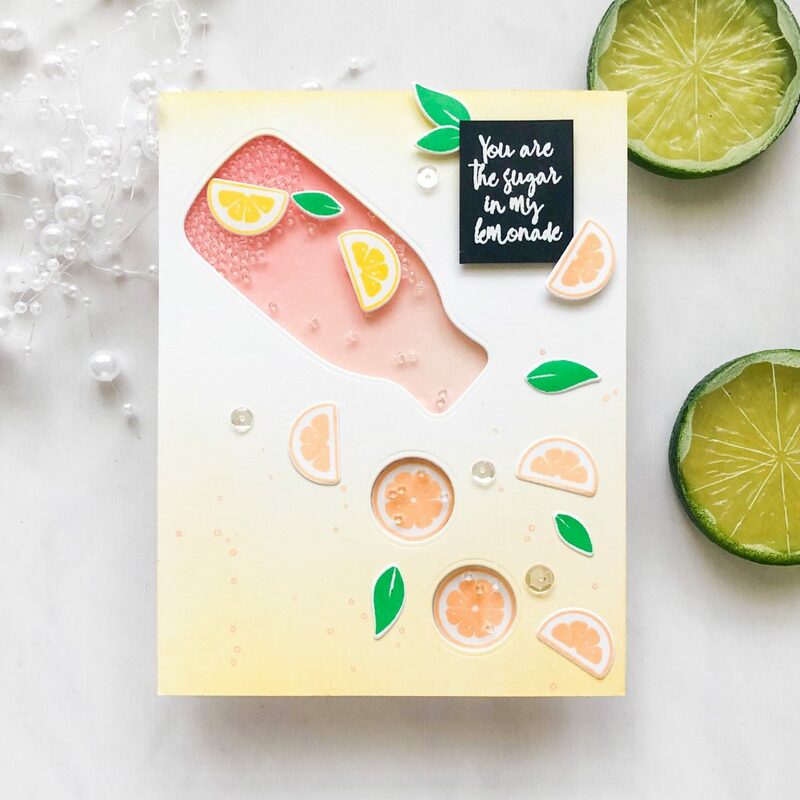 For my this card, I used Sweet Lemonade Stamp set and Coordinating Dies to create a refreshing shaker card. 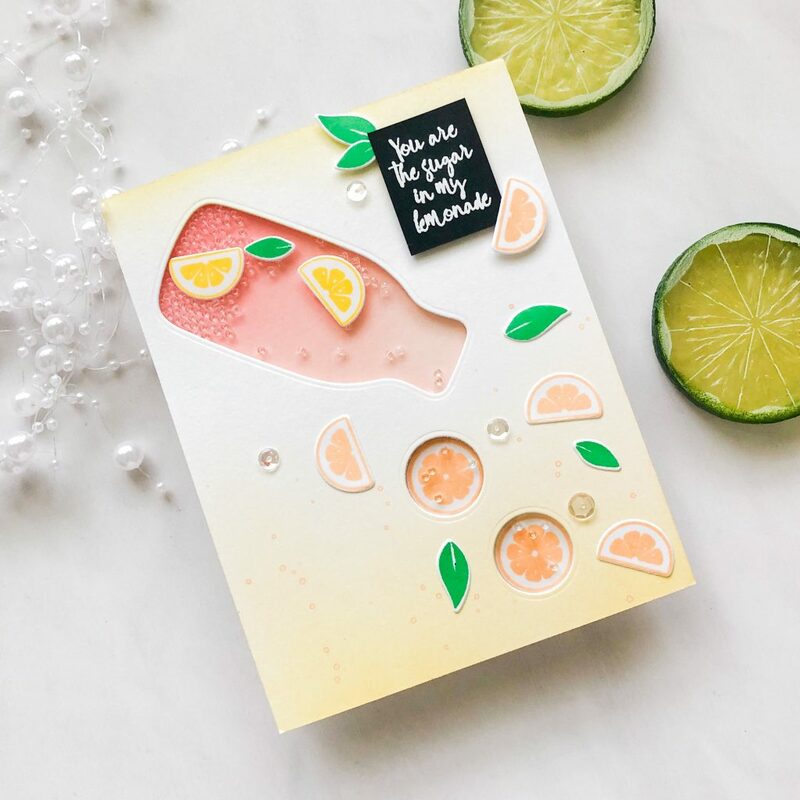 This entry was posted in Cards and tagged Embroidered blossoms, Pinkfresh Studio, Sweet Lemonade.